Early in my career, I worked for a conservation organisation. One of the departments I supervised was a helpline for people to call if they had concerns or questions about birds as well as other non-human animals. As I listened to callers tell stories of their relationships with non-human animals and their concern for them I came to realise that individual animals matter and that the relationships we develop with just one animal can influence how we view all animals human and non-human. Unfortunately, I also learned that the conservation organisation I worked for did not value individual animals but rather species, and the helpline was soon disbanded. 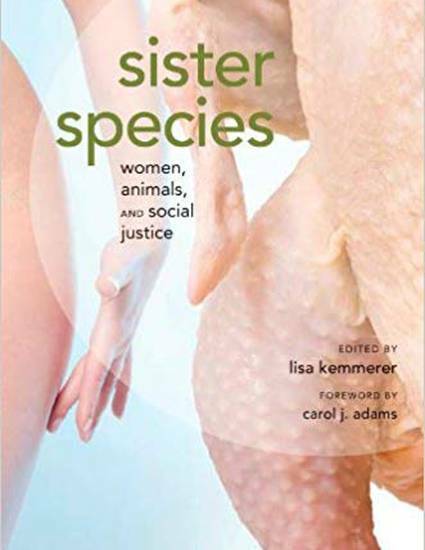 I was reminded of this incident and my own personal story of advocacy and animals as I read the inspirational anthology, Sister Species.